Pirelli Scorpion All Terrain Plus delivers maximum performance in demanding conditions on and off road. Pirelli Scorpion All Terrain Plus delivers maximum performance in demanding conditions on and off road. 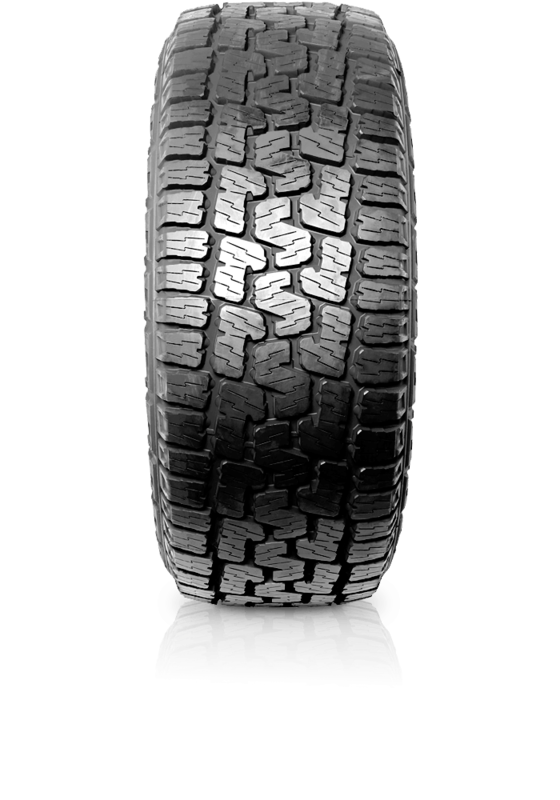 The new tread pattern increases durability, traction and wear resistance; ultimately offering balanced performance in various on and off-road conditions.